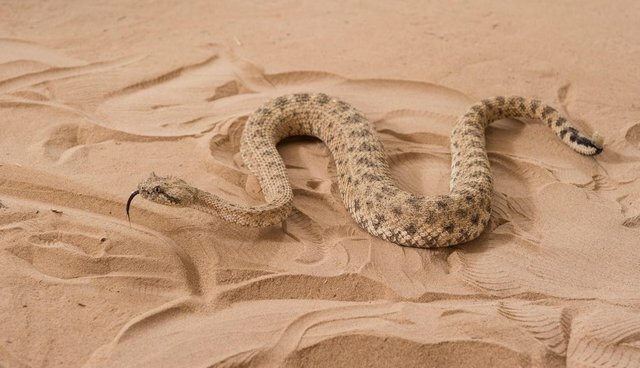 The sidewinder, a species of North American rattlesnake, can expertly shimmy uphill on sand dunes. 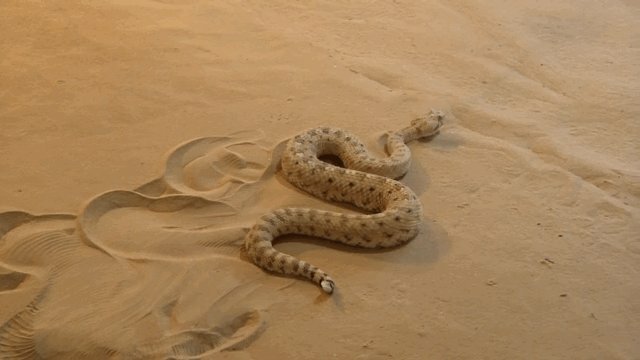 These vipers angle their bodies in such a way that sand poses little danger of sinking. 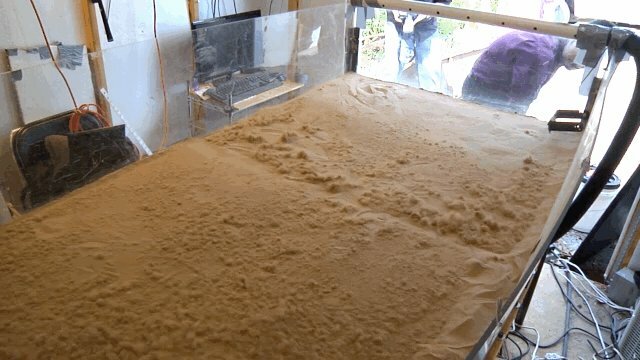 To figure out how these serpents mastered the sand, scientists at Georgia Institute of Technology, Carnegie Mellon University, Oregon State University and Zoo Atlanta created a simulated dune, then watched as the snakes did their twist. Sidewinders rely on a unique wave pattern to skim over dunes, the researchers reported in the journal Science on Thursday. A sidewinder lifts certain segments of his body, while other sections remain in contact and push across the grains - a rolling motion almost like the treads of a tractor. 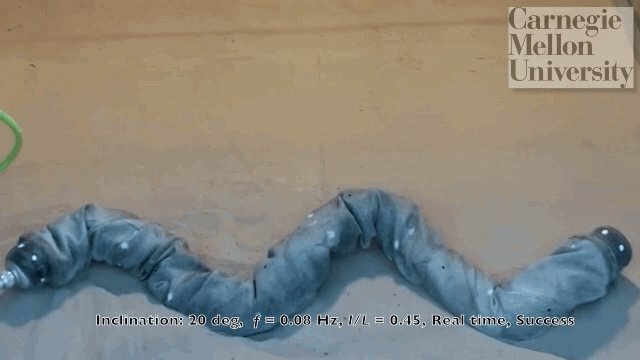 Understanding the winding locomotion of snakes, the scientists point out, can help build better robots. (Right now, most robots struggle with natural environments; even MIT's bounding cyber-cheetah was only let outside for the first time in September.) A snake-like automaton could motor over places that traditionally pose problems to robots, like Colorado's Great Sand Dunes - or red, sandy planets.